How much is Roger Corman Worth? Roger Corman is a prolific movie director and producer responsible for dozens of major motion pictures who has a net worth of $40 million. 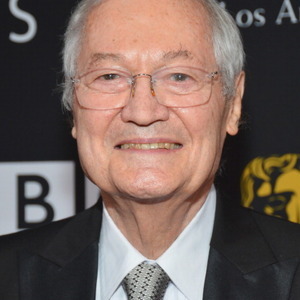 Roger Corman has earned his net worth from acting roles in major motion pictures as The Silence of the Lambs, The Godfather Part II, Apollo 13 and Philadelphia. A documentary about Roger Corman's life and career premiered at Sundance 2011. The documentary is titled Corman's World: Exploits of a Hollywood Rebel. Roger was born on April 5, 1926 in Detroit, Michigan, his brother Eugene is also a producer who has sometimes collaborated with Roger. He was educated at Beverly Hills High School and later studied industrial engineering at Stanford University; he enlisted in the V-12 Navy College Training Program. And later he returned to Stanford after World War II ended, and earned his degree in industrial engineering. However Corman was more interested in the film industry and took a job at 20th Century Fox in the mail room. He later left Fox and studied English Literature at Oxford University under the GI Bill. 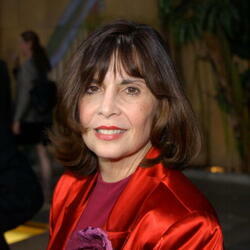 In 1953 he started his career as a producer and screenwriter in Los Angeles and directed his first film in 1955. Corman's work has received a critical reputation; he has many films adapted from Edgar Allan Poe tales. He was the winner of the 2009 Honorary Academy Award for his achievements. He helped launched the careers of several well-known actors such as; Peter Fonda, Dennis Hopper, Robert De Niro, Talia Shire, Jack Nicholson, and William Shatner. He was also a talented mentor to many young and upcoming film directors at the start of their careers including; Francis Ford Coppola, Martin Scorsese, Ron Howard, James Cameron and several others. 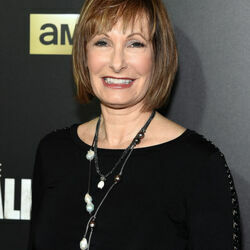 He has been married to fellow film producer Nancy Corman since 1970. They currently live and work in Southern California and they have four children.